The Samsung Galaxy Note 8 will be officially launched on August 23, as per a recent teaser by Samsung. 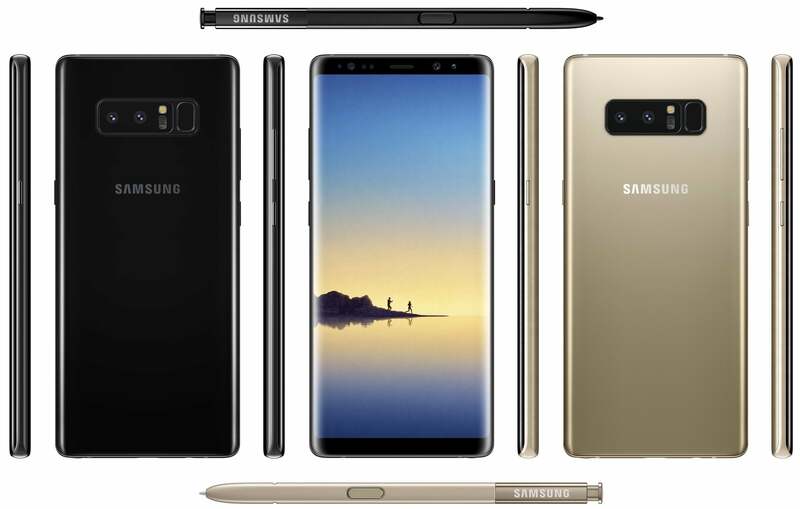 Almost everyday one render of the Galaxy Note 8 is coming out from reliable tipsters. But today, it’s a bit different because we now have the final specifications of the Galaxy Note 8. And yes, this information is more reliable because it comes from the reliable tipster Evan Blass. Let’s get into it right away. The Galaxy Note 8 will have 6.3-inch QHD+ Super AMOLED display, slightly bigger than the 6.2-inch screen seen on the Galaxy S8+. Yes, the display is a dual curved one with an aspect ratio of 18:9. Blass claims that the device will measure 162.5mm x 74.6mm, and 8.5mm thick. The Galaxy Note 8 will be an IP68 certified device, same as the Galaxy S8 duo. As seen with earlier Galaxy Note device, the Note 8 will feature more rounded corners than the Galaxy S8 and S8+. 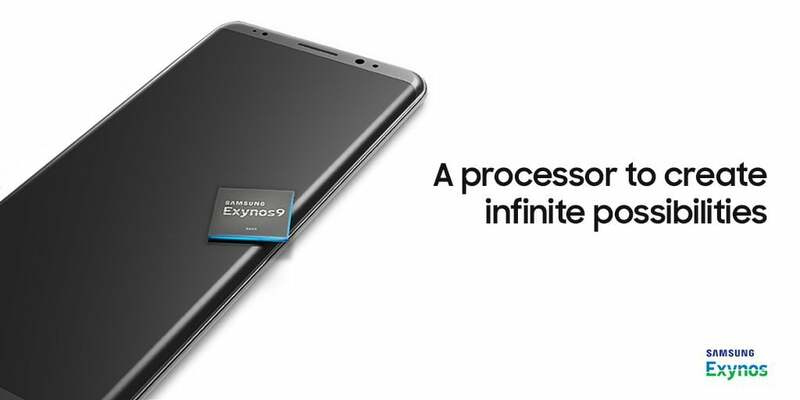 As expected, the Note 8 will be powered by the Snapdragon 835 chipset in the US, and the rest of the world will get the Exynos 8895 powered Note 8. The chipset will be mated with 6GB of RAM and 64GB of internal storage. There will be a microSD card slot for storage expansion. There will be only one variant of the Galaxy Note 8, and it will have 6GB of RAM. Coming to the camera, Evan Blass earlier reported that the Note 8 would have two 12MP sensors at the back, and the final spec sheet also says the same. The primary 12MP sensor will have a f/1.7 aperture and dual pixel autofocus, whereas the secondary 12MP camera carries telephoto lens, f/2.4 aperture, and has 2x zoom support. Both the sensors will be optically stabilised, as rumoured earlier. The Galaxy Note 8 uses the same 8MP front-facing camera, same as the Galaxy S8 duo. Lastly, the Note 8 will come equipped with a 3300mAh battery, down from 3500mAh seen on the Galaxy Note 7 and Galaxy S8+, up from the 3000mAh one on the Galaxy S8. The device will feature fast charging and USB Type-C port. The report also claims that the phone will first ship in Midnight Black and Maple Gold colours, same as the Galaxy S8 and S8+. Later on, the Orchid Grey and Deep Sea Blue colour variants will be up for sale. The Galaxy Note 8 could cost €1,000 (approx. Rs. 75,600) in Europe and will start shipping in September. The device is expected to land in India sometime in September itself.